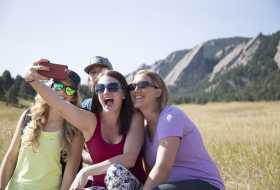 With the great outdoors always steps away — yet urban adventure right out your hotel door, too — you&apos;ll find an incredible variety of things to do in Boulder, Colorado. 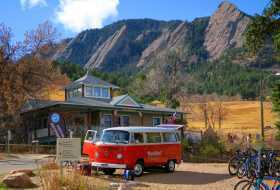 You might want to start with our Must-See Boulder page. 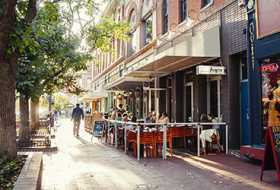 Balance out your visit with some urban exploration and sightseeing. Our award-winning dining scene, farm trail, splurge-worthy shopping, art galleries and community events throughout the year will keep you entertained. Savor the energy of the city after dark at live music venues, breweries and nightlife hot spots you won&apos;t find anywhere else. 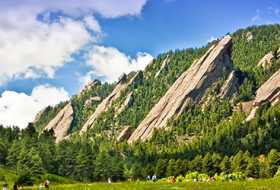 Come see why Boulder, Colorado, is an amazing vacation destination that offers something for every traveler!